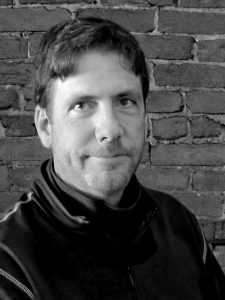 Ken is a New York State registered architect, and is also licensed to practice architecture in the states of Virginia, Tennessee, Colorado, and Louisiana. In 1986, Ken graduated from Kent State University, School of Architecture and Environmental Design with a Bachelor of Science in Architecture. Ken joined HHL Architects in 1988 and became a partner in 2002. Ken is known for his uncompromising approach to delivering quality services, detail, and keen client sense. His leadership has been recognized on projects such as the addition and renovations to the Park Country Club of Buffalo, expansion and renovations to The Buffalo Club, various projects with NYS Parks, and custom residential work at The Lofts @ Elk Terminal.